With this in mind, it is understandable why we receive such a large amount of referred business. Our work ethic garners the growth of relationships based on mutual trust and respect. Clients call us again and again because they know we see the project through their eyes and they trust us to produce solutions that are right for them. Raus Construction has completed more than 3,000 construction projects. Our areas of specialities span a wide variety of project types, which include aviation, automotive, banking, religious, medical, commercial, storage, restaurant, retail, and warehouse facilities. 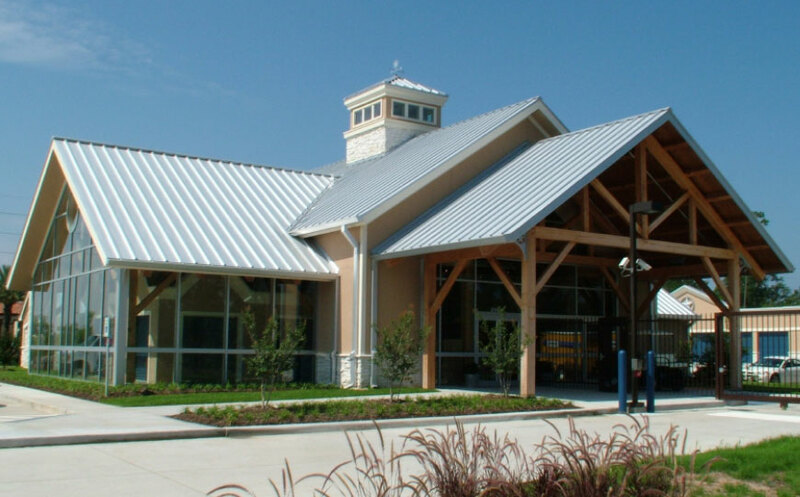 We have the ability and experience to construct any building, large or small, to the highest expectations. The majority of our work is from referrals, and we appreciate small projects as well as renovation work as part of continuing our business relationships. 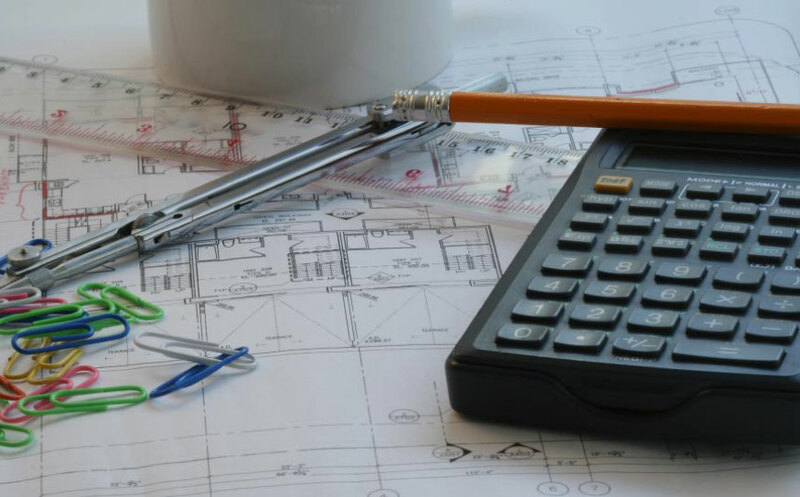 Raus Construction provides a full scope of construction services, including preliminary budgets, estimates, drawing reviews, and other pre-construction services for negotiated fee, lump sum, and design-build projects. Our exceptional service provides a single source team leader – a Project Manager, who stays with each project from start to finish, assuring the continuity of quality services and fulfilling all commitments made in the project’s early stages. This structure affords us the insight needed to understand our client’s priorities and goals. Our client has one point of contact for any issue concerning the project during planning, construction, and after move-in.